Gift giving has started early this year as Mother Nature gave us an unexpected five feet of snow over the first week of November. 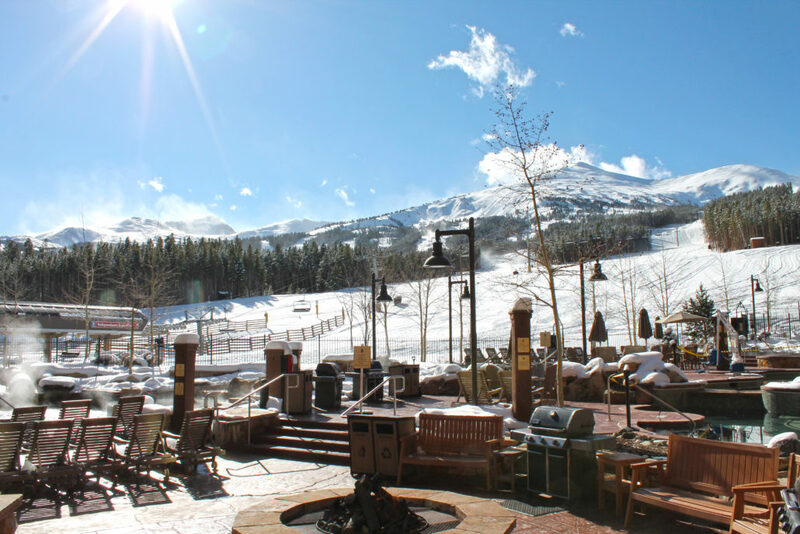 This great surprise lead to an early opening for Breckenridge Ski Resort on Wednesday, November 7! Please note that early-season terrain is typically limited to Peaks 8 and 9. The gondola and shuttle will provide service from Grand Lodge on Peak 7 to both locations. Summit County has already seen substantial precipitation over the past several weeks. Please be aware of slick driving conditions and take advantage of Day Use parking during your trip to Breckenridge. Remember to cancel your parking by 7 p.m. the day prior to arrival if you are unable to visit the mountains. Grand Lodge on Peak 7 staff have been working diligently to provide “shoulder season” upgrades around the resort. We hope you enjoy some of these improvements during your next visit. An air curtain has been added to the Grand Entry to control temperatures and keep shuttle passengers warm before their commute. The 30-second timer and ecofriendly design will result in utility savings in this area. The sofa sleepers in the North Building units have been replaced with a newer model that is user friendly and more comfortable than the previous version. The energy recovery unit (ERU) for the grotto has been upgraded to improve the air quality in this area. Like our other system upgrades, the ERU is more efficient and requires less energy. The living-room lamps have been replaced in the North Building by a model that is sturdier and that contains two outlets. The carpet has been replaced in the Fitness Center. Soothe Spa is having a ribbon cutting to introduce their brand new boutique! The boutique will feature yoga and athleisure wear, nutritional products, jewelry, spa products and a full makeup line! The event is on December 5th from 5-7 p.m. and there will be raffle prizes, mini-treatments, light refreshments, event-only discounts and more! We hope everyone has enjoyed a 2018 filled with vacations. Whether staying at Grand Lodge on Peak 7 or one of Interval International’s numerous affiliate resorts, please continue to share your travel experiences. 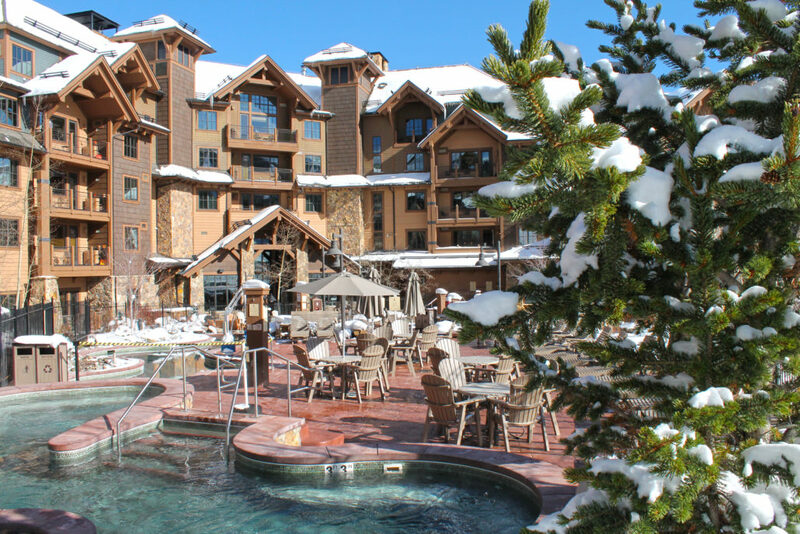 We always look forward to hearing about new destinations that we can recommend to the Breckenridge Grand Vacations Family. 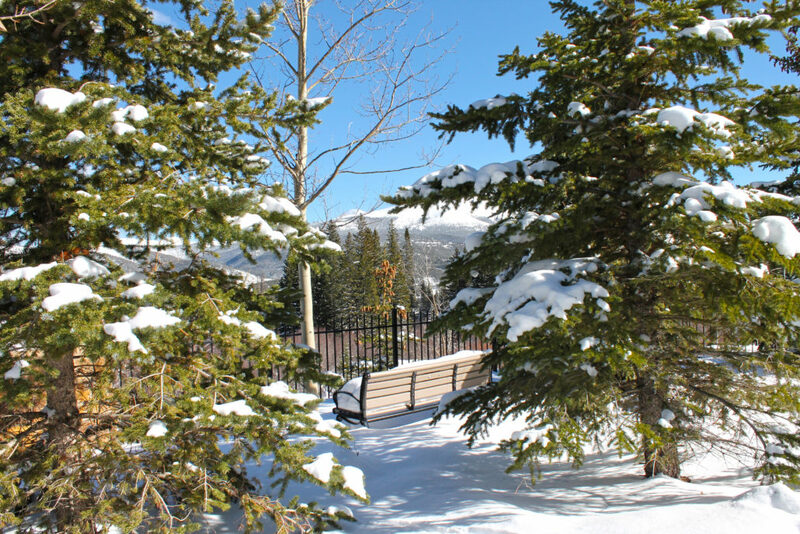 Please share your travel experiences or any other feedback with SOSS@breckgv.com. http://blog.breckenridgegrandvacations.com/wp-content/uploads/2015/11/kitchen_FI.jpg 165 340 Breckenridge Grand Vacations http://blog.breckenridgegrandvacations.com/wp-content/uploads/2016/07/BGV_horizontal_4c-300x102.jpg Breckenridge Grand Vacations2015-11-10 09:39:012015-11-10 09:39:01What's in a kitchen? Every Sunday this summer come out and enjoy a patio party at Sevens! Each Sunday, starting at 2pm Sevens will feature a new theme, delicious food and fun for all. 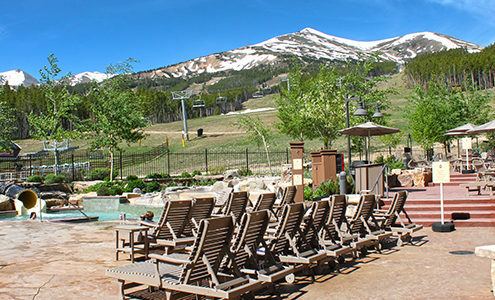 http://blog.breckenridgegrandvacations.com/wp-content/uploads/2015/05/Sevens_FI.jpg 140 340 Breckenridge Grand Vacations http://blog.breckenridgegrandvacations.com/wp-content/uploads/2016/07/BGV_horizontal_4c-300x102.jpg Breckenridge Grand Vacations2015-05-26 14:10:232015-05-26 14:58:55Sevens Patio Parties! Activities Calendar for the week of May 2-8, 2015. 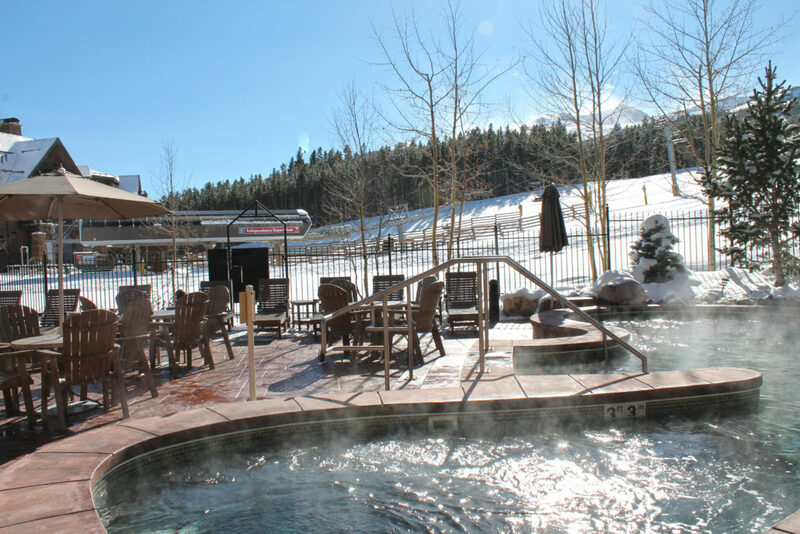 For more information about resort activities or to RSVP please contact the Grand Lodge on Peak 7 Activities Department at ActivitiesGL7@breckgv.com or 970-453-3359. Activities Calendar for the week of March 7-13, 2015. For more information about resort activities or to RSVP please contact the Grand Lodge on Peak 7 Activities Department at ActivitiesGL7@breckgv.com or 970-453-3359. Activities Calendar for the week of February 28 - March 6, 2015. For more information about resort activities or to RSVP please contact the Grand Lodge on Peak 7 Activities Department at ActivitiesGL7@breckgv.com or 970-453-3359.